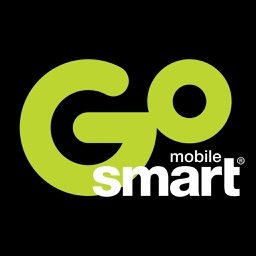 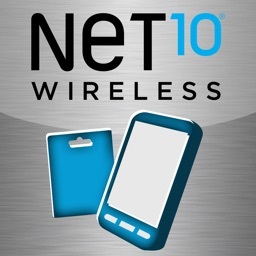 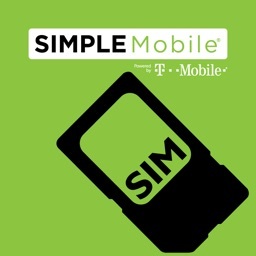 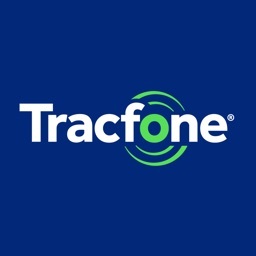 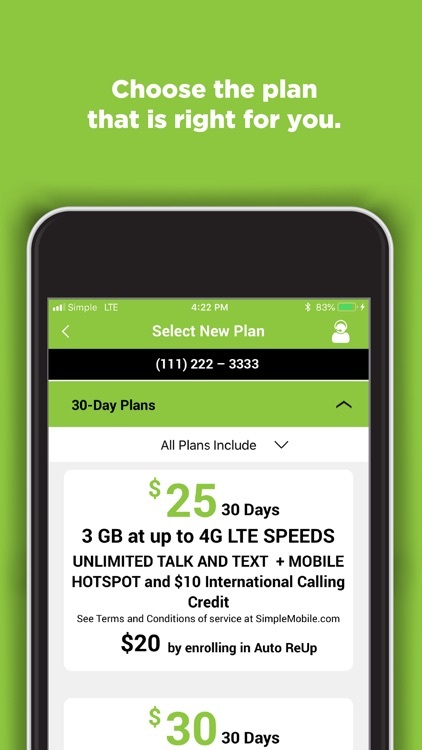 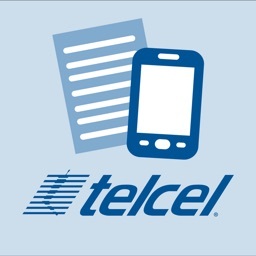 SIMPLE Mobile My Account by TracFone Wireless, Inc.
Take command of your wireless service, anywhere at any time! 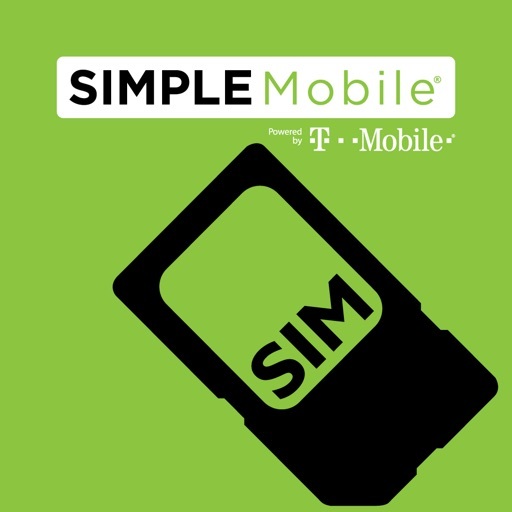 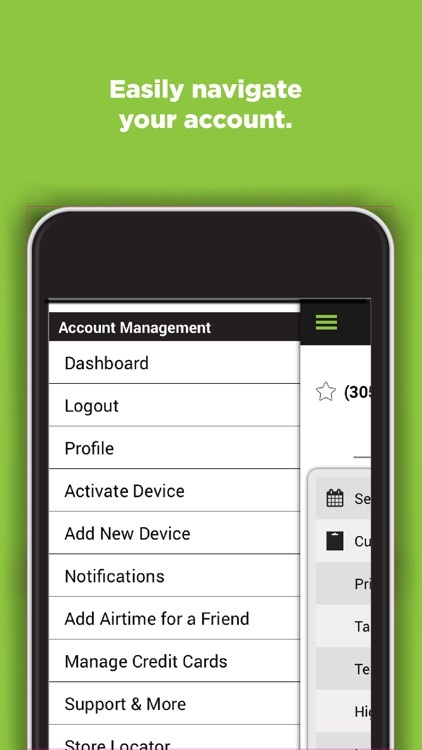 The Simple Mobile My Account App lets you manage most aspects of your wireless service right from your phone. 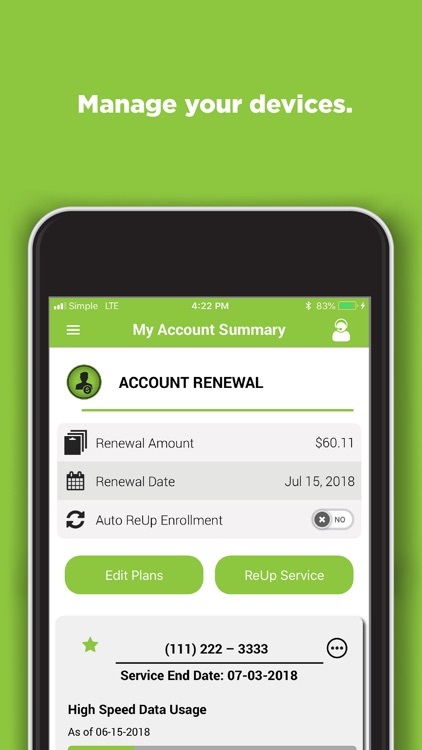 -Once downloaded, open the app and after agreeing with the End User License agreement, you will have the option to log in (if you already have a Simple Mobile Account) or you can create an account by selecting Create an Account. 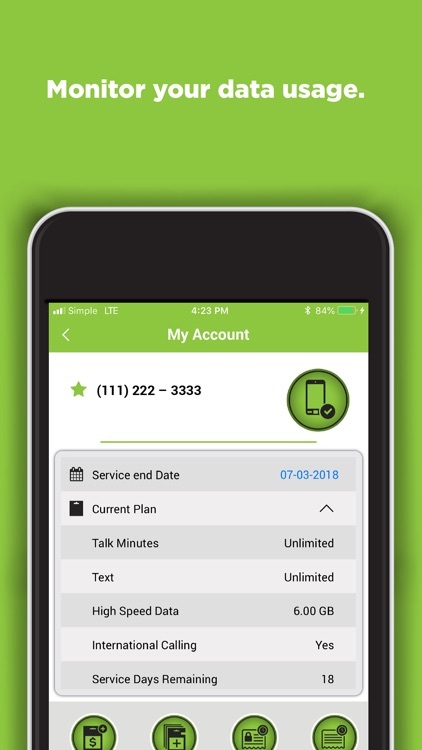 - Once logged in, you will be able to see your Service End Date, keep track of your Data Usage, ReUp your Service by selecting ReUp with Credit Card or ReUp with PIN if you have an Airtime PIN. 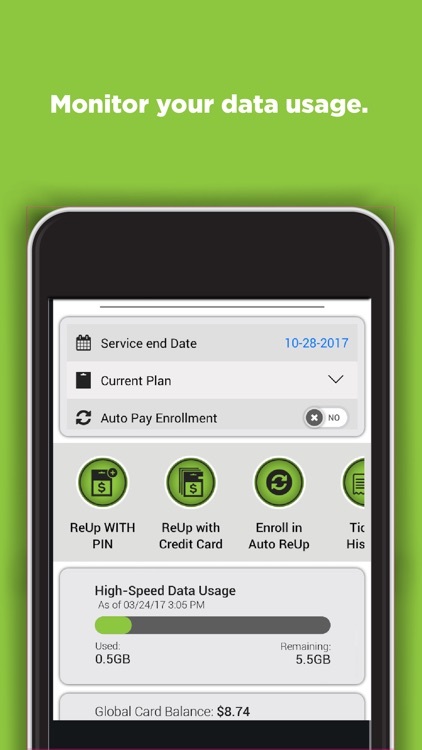 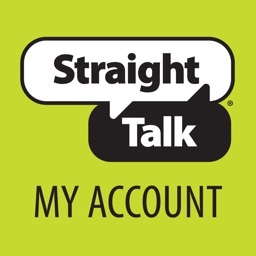 -Other features include Auto-ReUp Enrollment, Stash management, Credit Card management, Adding or Deleting a Device from the Account, viewing your transaction history or you can use our retail locator.